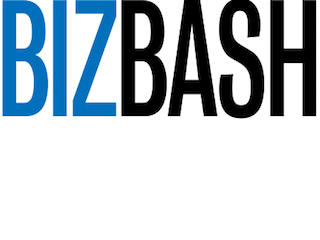 BizBash has named Beth Kormanik executive editor. Kormanik most recently served as the site’s news editor. Kormanik joined BizBash in 2012. She previously worked as a reporter for the Florida Times-Union and Milwaukee Journal Sentinel. “Beth brings a new perspective to the live gathering industry with her outstanding insights into areas of interest such as the morphing of B-to-B and B-to-C, the rise of thought leadership events and conferences, the explosion of theatrical journalism at live events, and the power of technology tools in helping to streamline and democratize data, enabling more crowdshaping,” said BizBash founder and CEO David Adler, in a statement. Kormanik’s appointment is effective April 4. She is succeeding Anna Sekula, who is leaving the company.